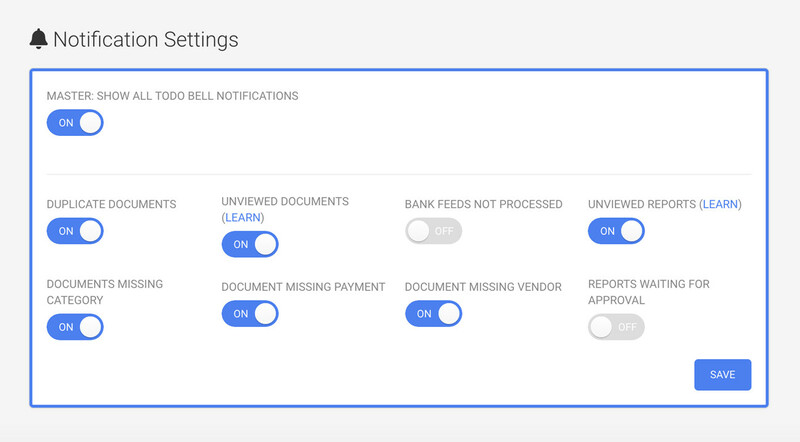 ToDo bell notifications help you close your books faster and accelerate bookkeeping tasks by surfacing this month’s actions (todos) related to your account. The list of notifications shows you what the Veryfi AI missed and requires your input to correct it. 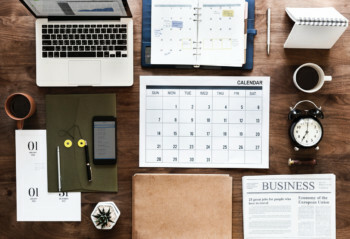 Corrections inside the Veryfi products are fed back into the Veryfi AI to train the models that do all the machine calculations on how to treat and label data. Did we miss an important one? Let us know as we will add it. The notifications are constrained to the current month only. So you won’t see last month’s notifications. 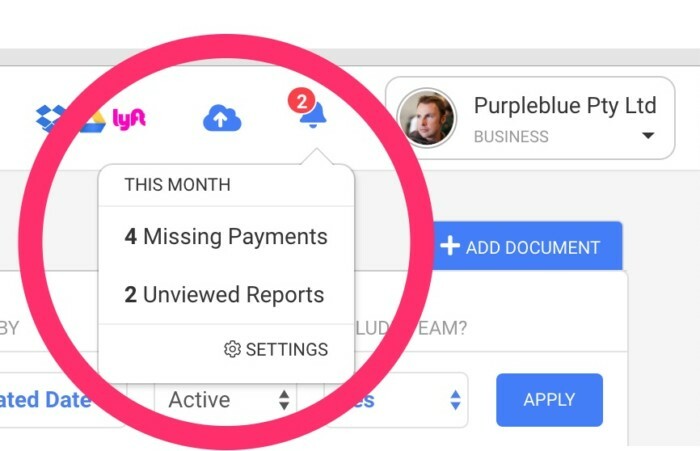 Complete your bookkeeping and close your books each month to make the most of these notifications. You can also enable or disable the type of notifications you will receive. This is a convenient way to opt-out of notifications you don’t care about. This way the bell will only visually ring when there’s something you care about. Scroll down to Notification Settings (as shown below). Mobile TIP: If you are logged into your Veryfi app on Mobile (iOS / Android), please kill the app and restart it so the new settings are inherited. Q. I do not see any QuickBooks or Xero Notifications. Q. I have a specific notification I’d like to see inside Veryfi. Can you add it for me? A. We love feedback and improving the product to meet your needs. Please email us on support@veryfi.com with your feedback. Assuming it will add value to other users, we will develop it.